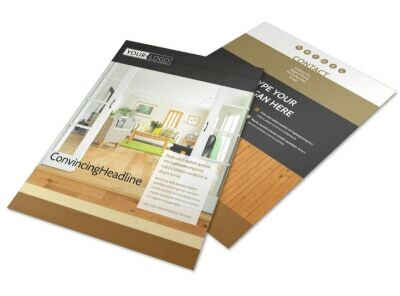 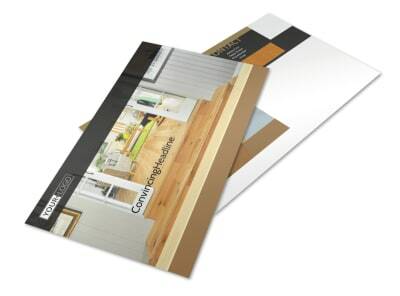 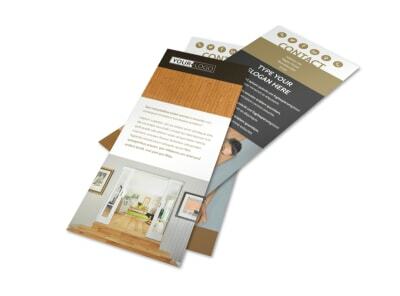 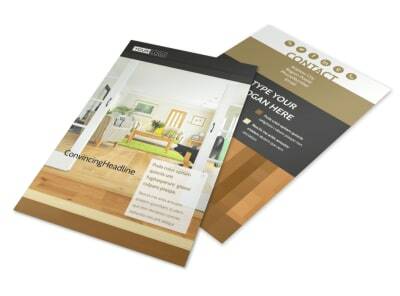 Customize our Hardwood Floor Installation Brochure Template and more! 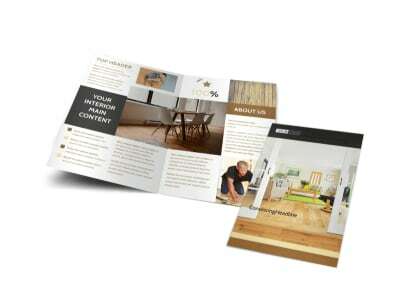 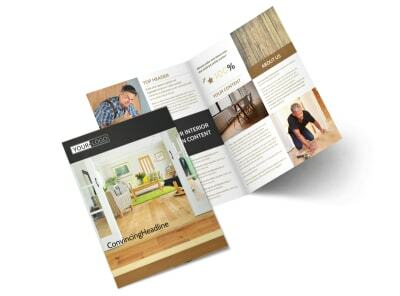 Provide all the details potential clients need to know about the hardwood floor installation services you offer with a hardwood floor installation brochure designed using our online editor. 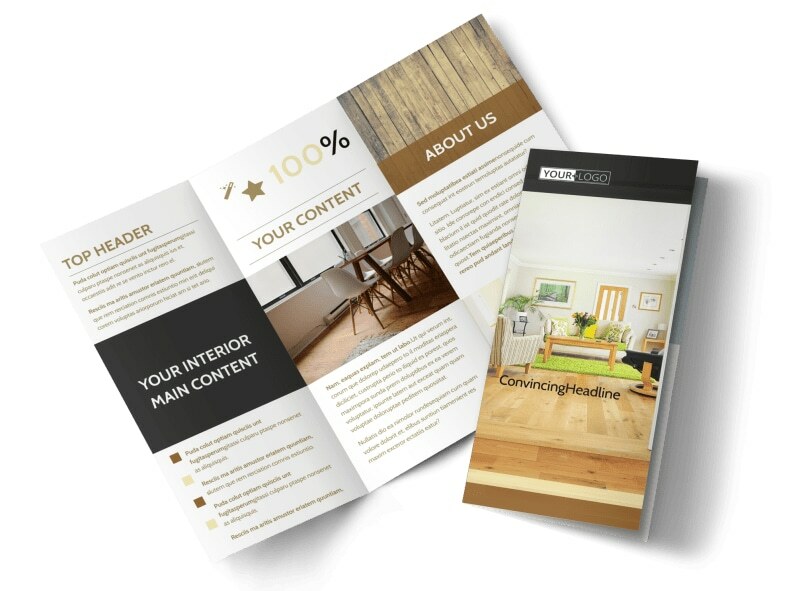 Customize your choice of either a bifold or trifold template with your preferred color theme, design elements, and images showcasing your work to highlight the text detailing your services and expertise in the industry. 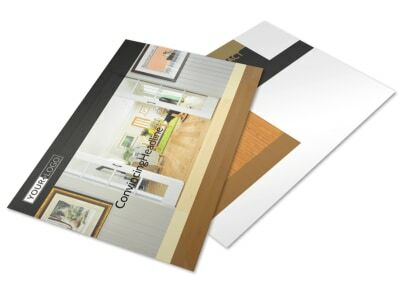 Print from any location or leave the printing to our experts.